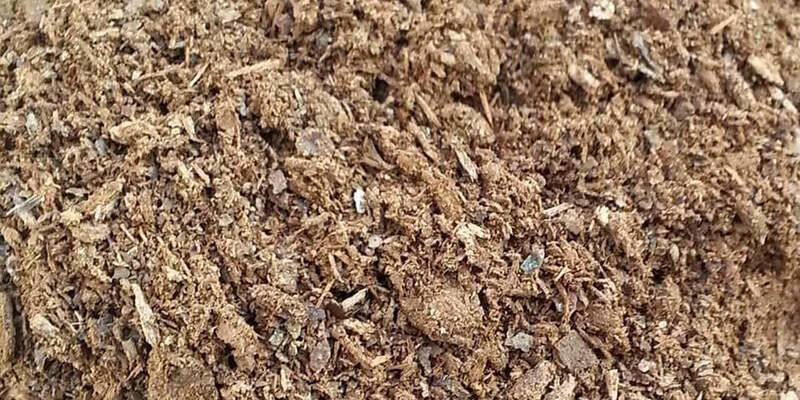 Derived from the bark of the massoia tree, its main component is lactone which used for food flavouring, as an additive in butter and milk flavour. 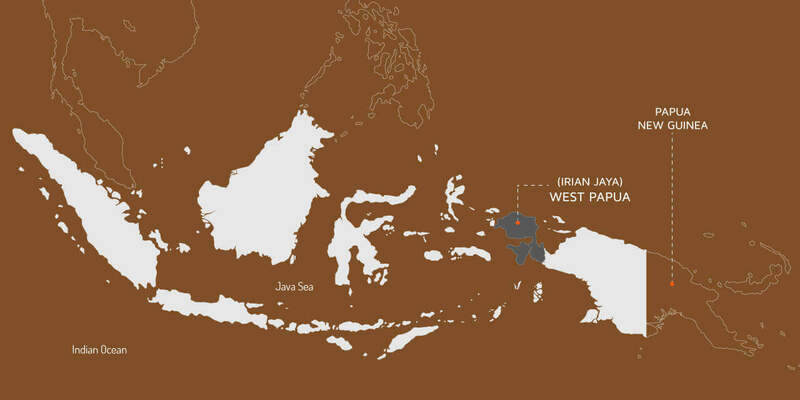 All the Massoia Bark Oil in the world is produced in Irian Jaya and Papua region because of the geographic conditions being appropriate, and unique. 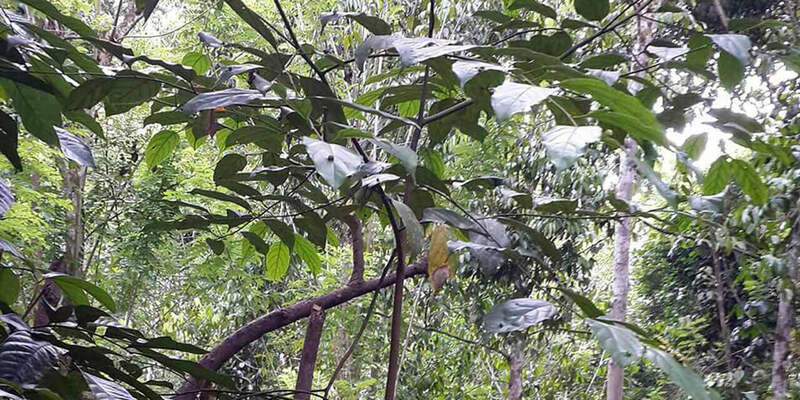 Massoia trees grow best in rainforests between 400m and 1000m altitude. 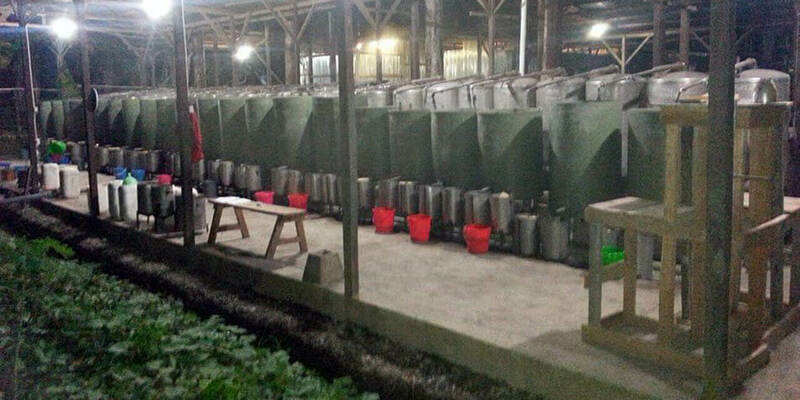 A brief insight into the Massoia Bark Oil Industry in Indonesia. For example, it has been used by Javanese and Balinese women to prepare a warming ointment, called Borbory, with a pleasant smell. 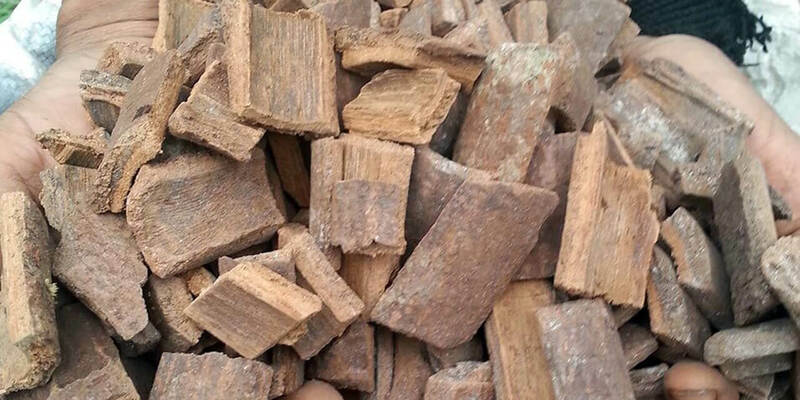 Massoia bark has a sweet, coconut-like aroma and is steam distilled to yield Massoia Bark Oil. 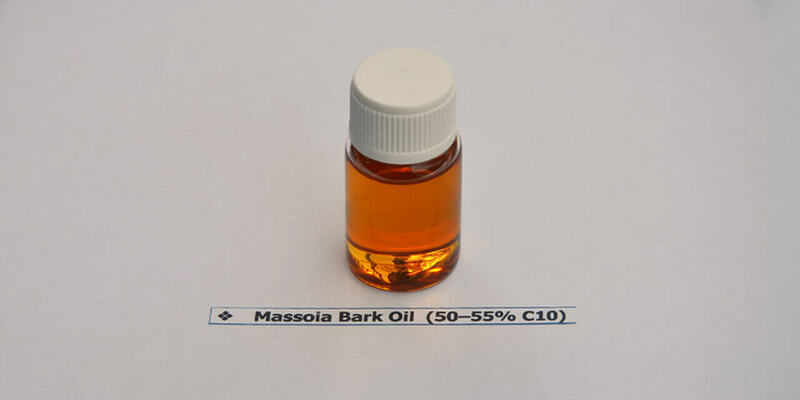 How do we get our Massoia Bark Oil ? 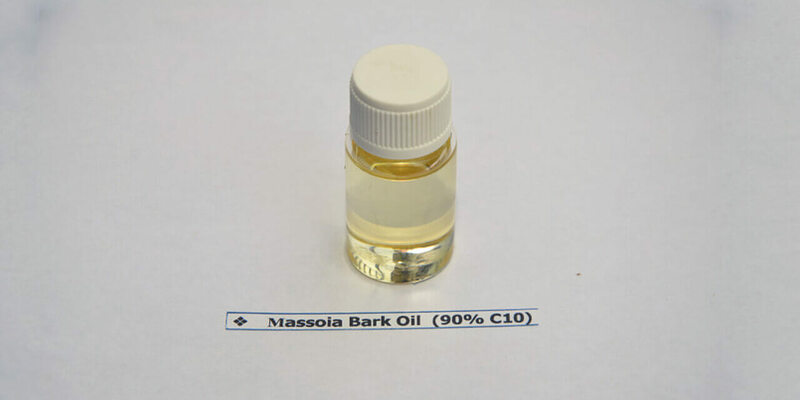 We get all our Massoia Bark Oil from local Indonesian farmers and accumulators who harvest and process the trees through steam distillation to produce a crude form of Massoia Bark Oil. 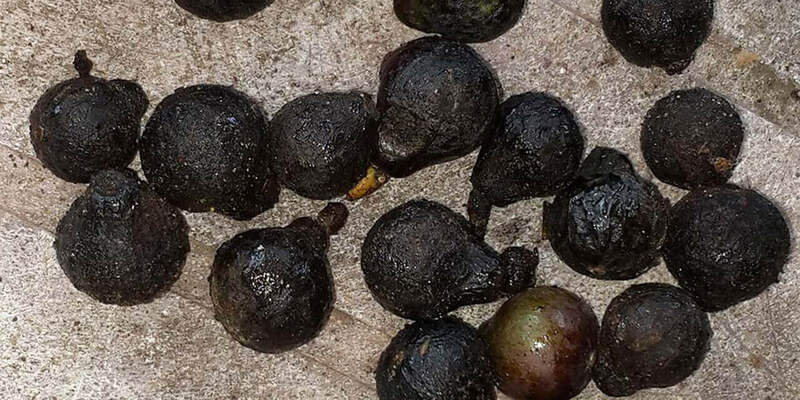 Massoia seeds naturally drop from matured trees and germinate over time becoming independent trees. 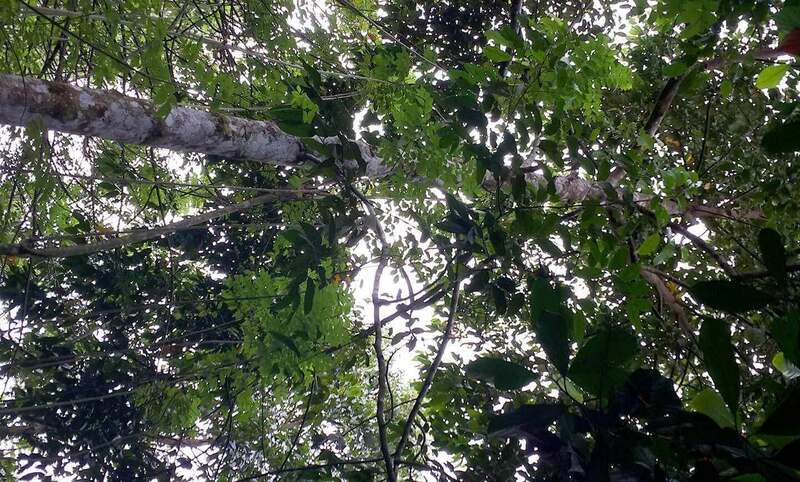 It is a natural process and grows wild in the forest. The young Massoia trees are carefully looked after to make sure they mature into big strong trees with barks that are high in oil content. Raw Material - The tree bark is broken into small chips. Raw Material - The bark chips are crushed into powder. The crushed powder is then sent to the steam distillation stills to obtain Massoia Bark Oil.